Dried cranberries are a great accompaniment to desserts, salads, yogurt, oatmeal and more. Rich in antioxidants and vitamins, dry cranberries are great to boost your overall health, especially since cranberries have been shown to have antibacterial properties. 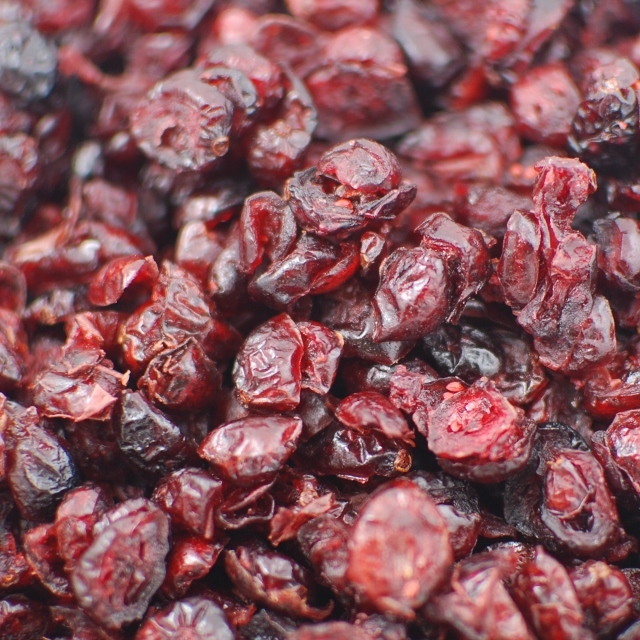 Dried cranberries are also known as Craisins, a portmanteu of raisins and cranberries. Napa Nuts sells wholesale cranberries along with flavored cranberries to give your tastebuds a surprise.